This shop offers independent brands selected by Yann Le Goec who is the creative director and buyer for the shop. There is a selection of items carefully chosen among creations from all over the world along with avant-garde art and interior items displayed in a gallery setting in addition to the fashion items. WUT means “anger” or “rage” in German and the concept of the shop is based on a wonderful platform for innovative designers from around the globe. 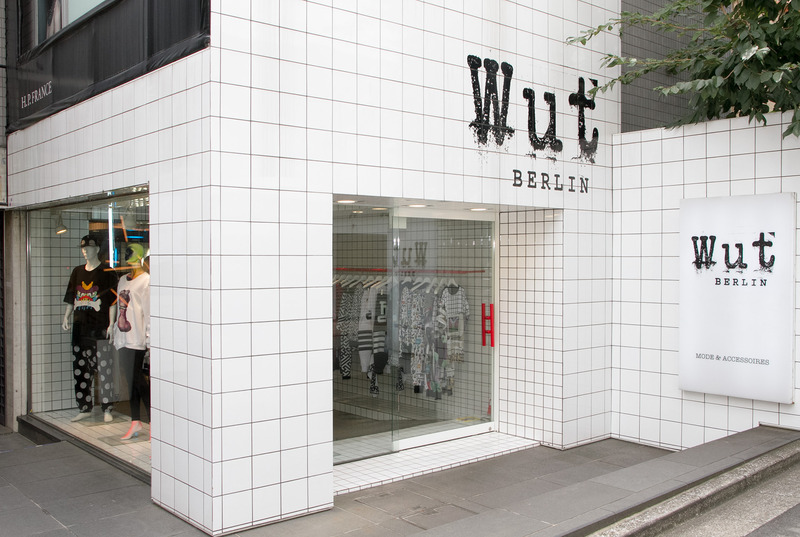 Stop by WUT which continues to search for outstanding and magnificent items as a must-go-to-spot in Omotesando.